No family is the same, and that’s why the search for ‘the ideal family car’ covers an extremely wide range of vehicles. 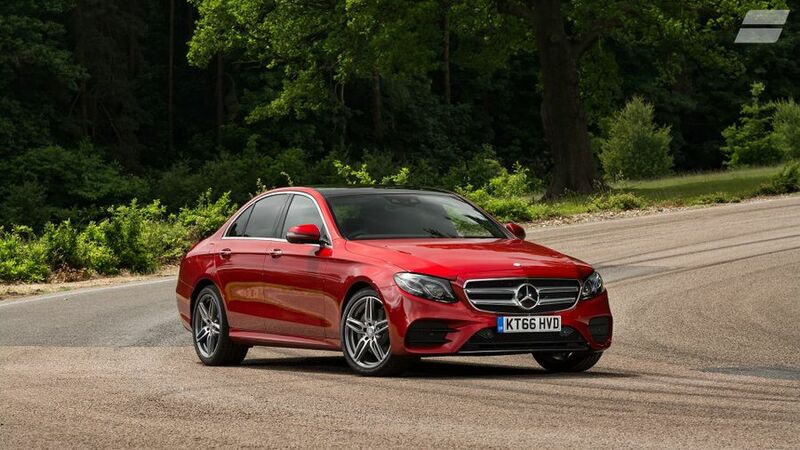 In 2017, the winner of our Best Car for Families Award was the Mercedes-Benz E-Class. Why did it win? Well, owners love its reliability and safety, as well as how it drives. Like most of our awards, this category was decided by feedback collated from a survey of around 10,000 car owners, all of whom rated their car in 16 key areas. That means an Auto Trader New Car Award is a real stamp of approval from people that live with the car day-in, day-out, and it makes each winner a true consumer champion. We like it too, as you can see here in our Expert Review. That said, our experts have their own ideas about what makes a great family car, and their recommendations can be found in our Best Family Cars article. Could any of them challenge the E-Class in 2018? For instance, the Skoda Kodiaq has space for up to seven and some brilliantly clever features, not to mention stylish looks, impressive quality and an affordable price. Alternatively, it’s hard to beat the sheer space of the seven-seat Seat Alhambra if you’re looking to maximise practicality. Have your say on the outcome of our 2018 New Car Awards by completing the survey and letting us know what you think of your car. Be sure to watch out for the results on 24 May.